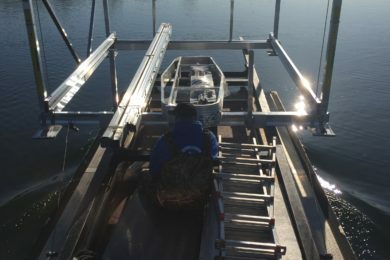 We have all the right gear to guarantee a job well done including a custom barge to remove docks and lifts with ease. 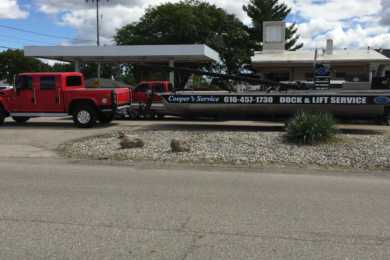 Whether you need a lift for your boat, pontoon, or Kayaks...Coopers has you covered! Can’t find a dock that suits you? We can customize your dock and get your boat or toy on the water in no time! Our customized barge will remove your dock without ruining your landscape. 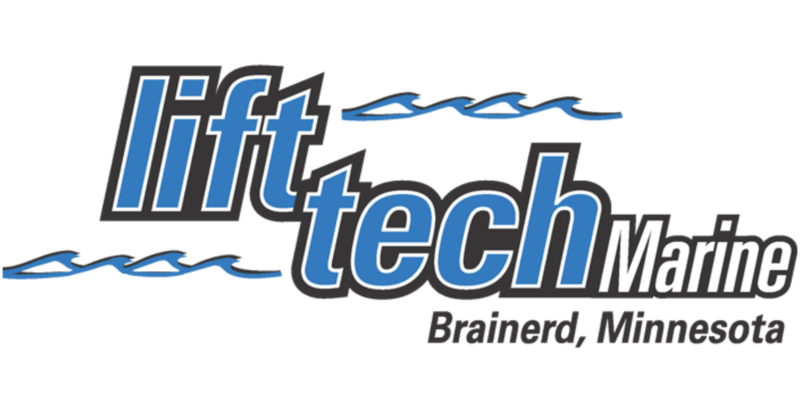 Use our form to get a free estimate on your new boat dock or lift today! 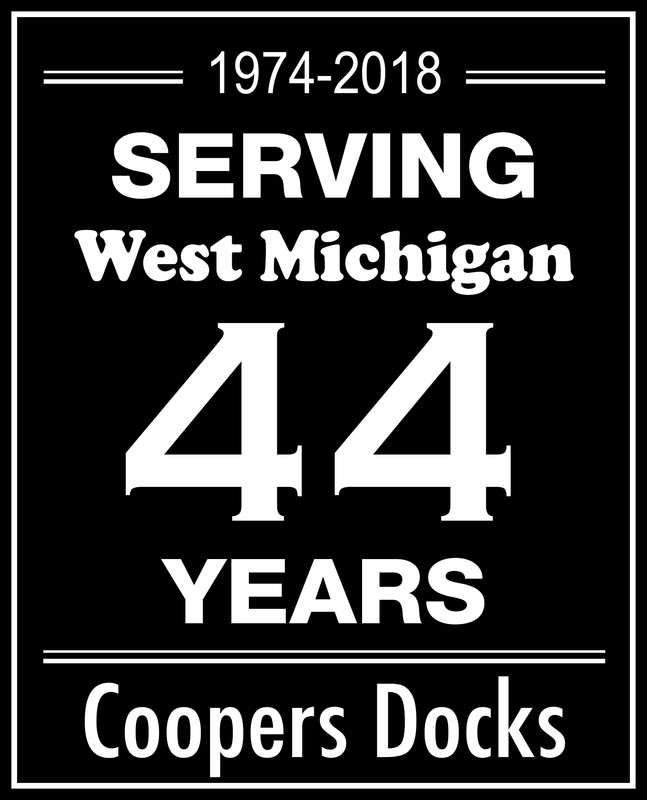 For the past 40 years, Coopers Docks has built, installed, maintained and removed docks and boat lifts in the Michigan area. 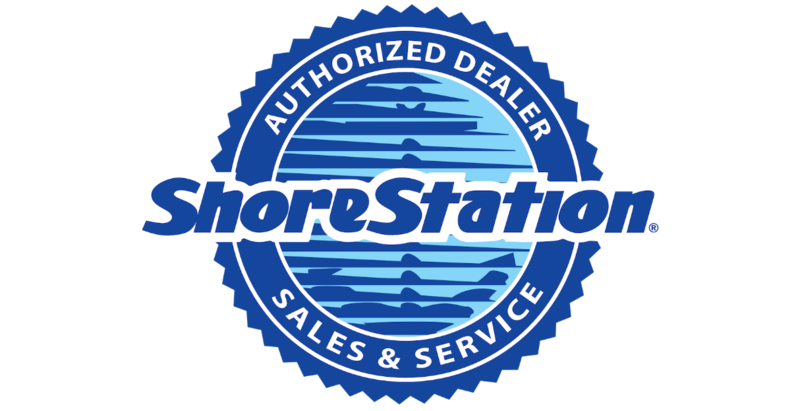 We focus on customer satisfaction, providing professional dock services for private and commercial customers alike. 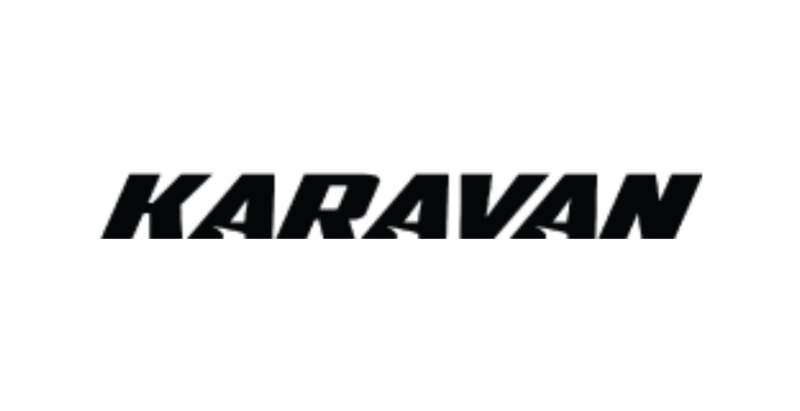 Click below for additional service details. 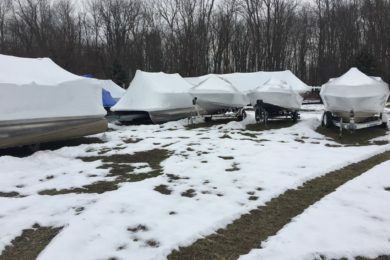 We can service and winterize boats and motors to prevent them from freezing during the off-season. 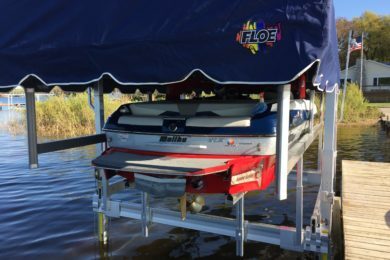 We sell, deliver, assemble and install docks and boat lifts in a variety of styles. 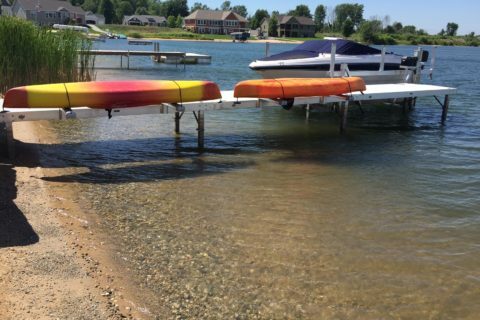 Our professionally trained team can move your dock across the lake or to another town. 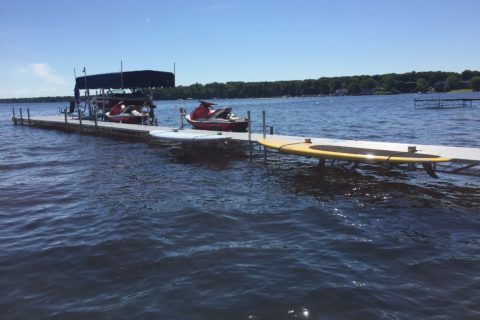 Let us handle your dock installation or removal with our expert team and professional-grade equipment. 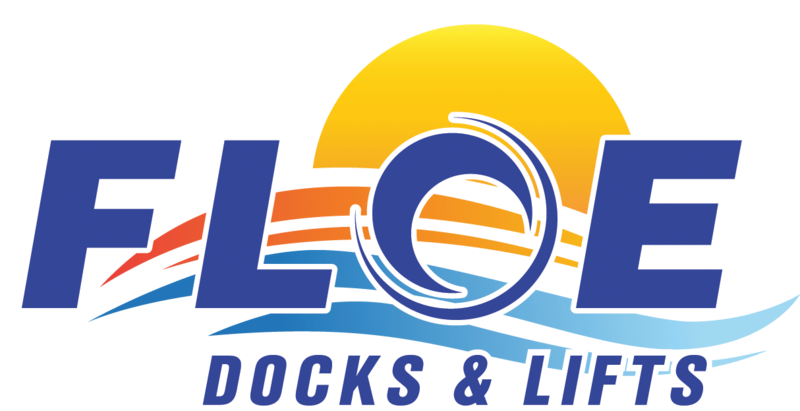 We have the resources to repair nearly any issue your might have with your dock or boat lift. 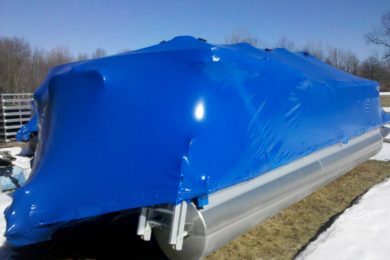 Cover your boat with shrink-wrap during the offseason to protect the interior from a harsh winter. 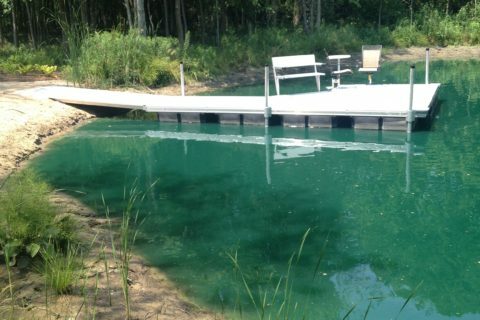 Whether it’s a small pond or a large lake, we provide our customers with the finest docks and boat lifts in Michigan. Let us help you find the dock you need! 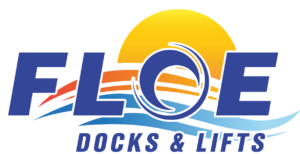 We strive to provide the best dock and boat lift services in Michigan. 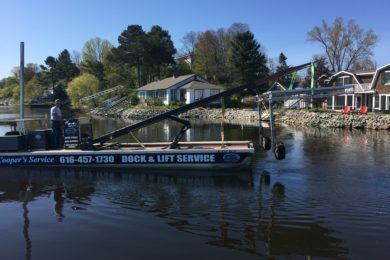 Whether we’re designing, installing or maintaining your dock and lift systems, we make it our mission to satisfy every customer. Our installations are executed by highly-trained staff, ensuring that all of our services meet the highest professional standards. 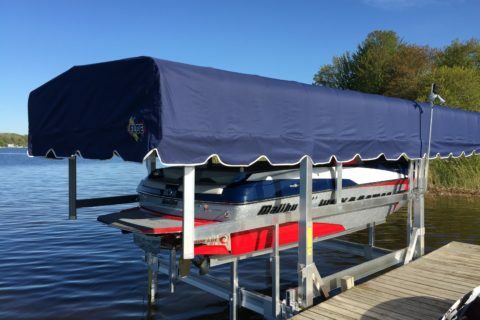 Since 1974, we’ve been providing docks and boat lifts to customers in the Michigan area. 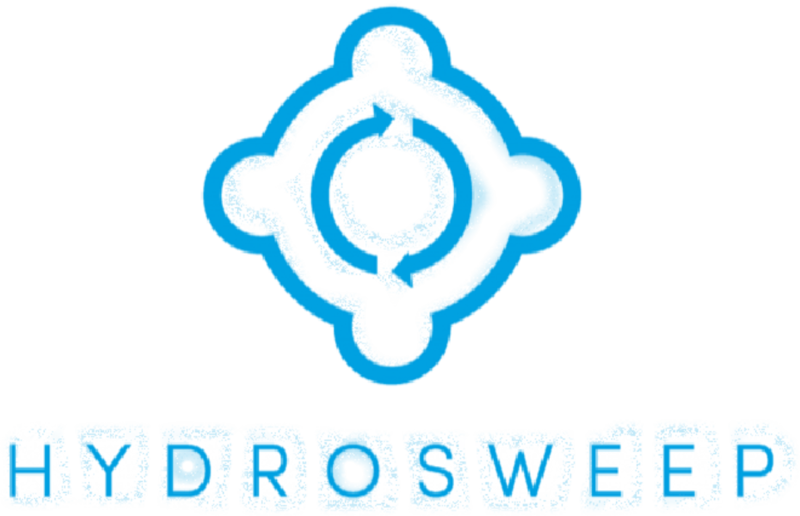 Our quality workmanship, superior knowledge and low prices are unrivaled by any of our competitors. 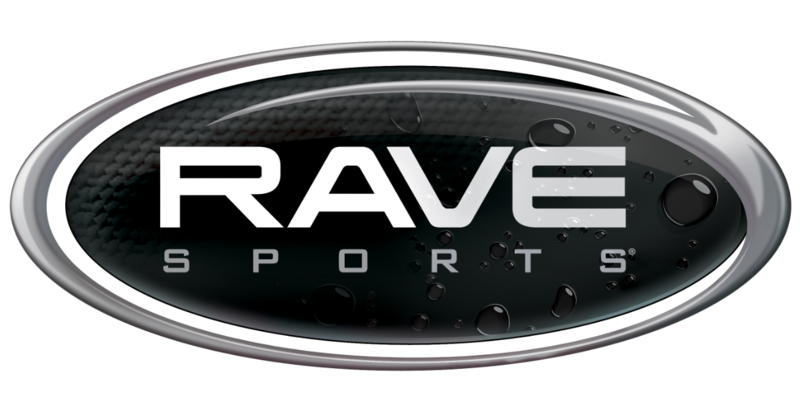 We work with all of the major dock manufacturers in the U.S and promise to deliver only the best quality products. We put out name on every single dock we install, so you know we’re proud of our work. 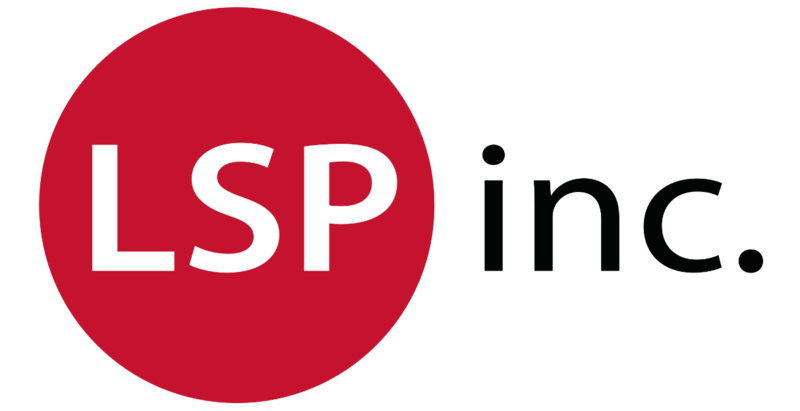 We pride ourselves on the ability to plan projects, stick to schedules and communicate with our clients regularly. 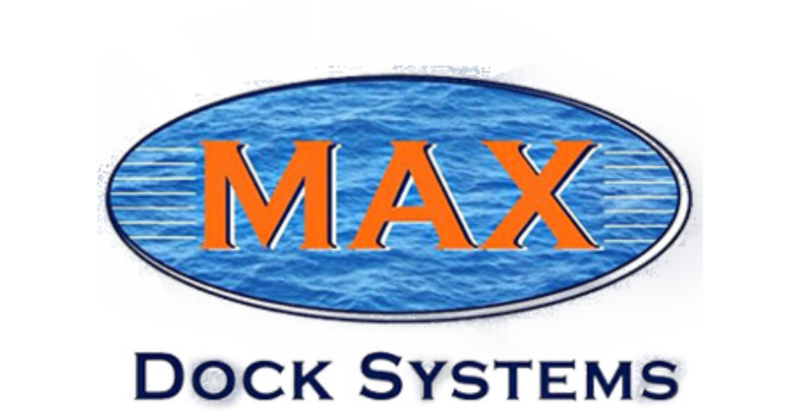 We aim to be a yardstick of quality in the dock and boat lift industry. Liz & I really appreciate the time you've taken with us to ensure we are happy with our dock and lift. We appreciate the advice you've given to us over many phone calls and the visit to our house. Liz & I like to establish meaningful, lifelong business and personal relationships, and we feel like we have done that with the two of you. Thank you very much! From the first time I met Jeff Cooper at the 2016 Boat show in Grand Rapids to the installation of the docks today, it has been nothing but a great experience. Love the docks, love the attention to detail, and would recommend Coopers Docks with no hesitation to anyone. Thanks, Jeff and staff for the speedy repairs on our boat lift. They're working great now. We just want you to know how much we appreciate your help getting the dock in.